When it comes to versatility, blossoms and easy of care, very few perennials can match daylilies. They give a magnificent show of flowers, sometimes more than once during the summer season, can be managed by inexperienced gardeners and multiply like crazy to give more plants as the seasons progress. 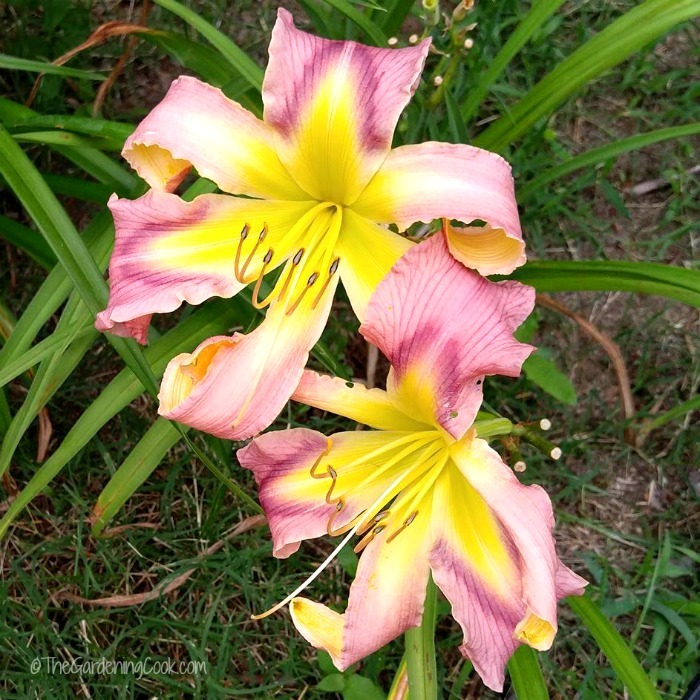 I thought it would be fun to share some of my favorite daylilies in a garden tour. 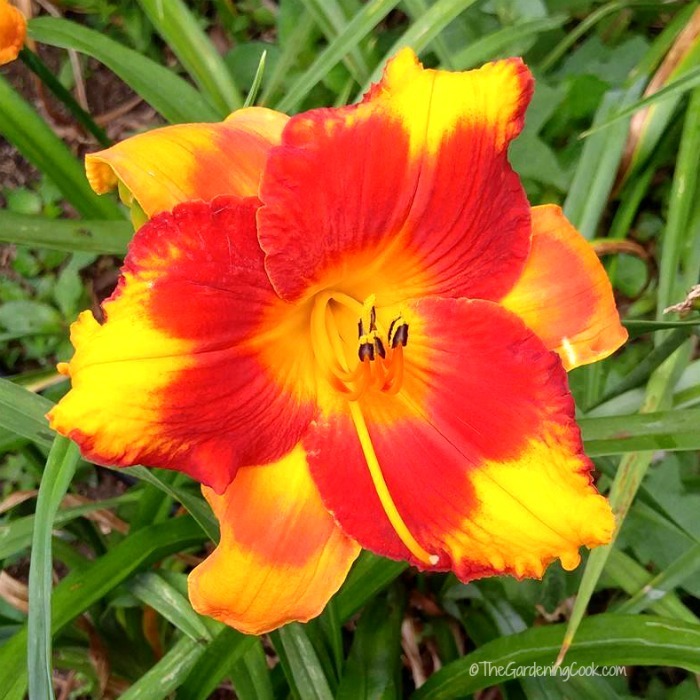 If you love garden tours, be sure to check out my my post on the Daylilies of Wildwood Farms. It’s a great place to spend the day if you are in Virginia. Want a spectacular show of flowers in your garden? 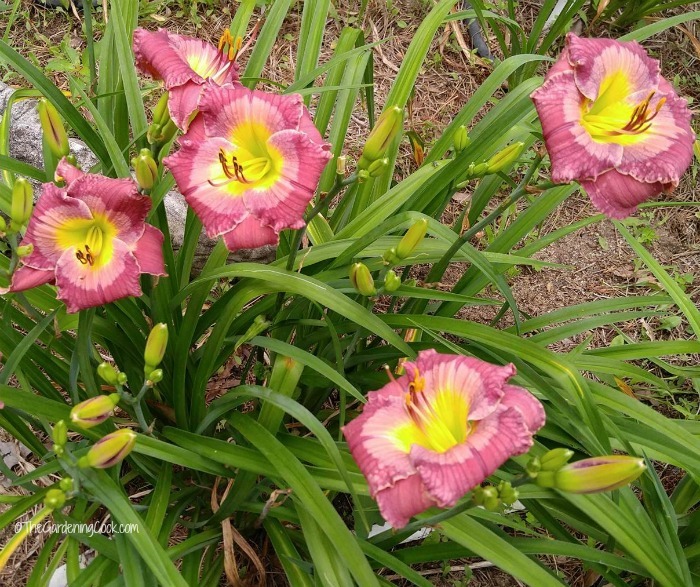 Try some of my favorite daylilies. I’m sure most of you have driven along a major highway and seen loads of yellow flowers growing along the side of the highway. Most of them are the common stella d’oro daylily. It is super easy to grow and pretty much indestructible, which makes it the perfect perennial to grow there. 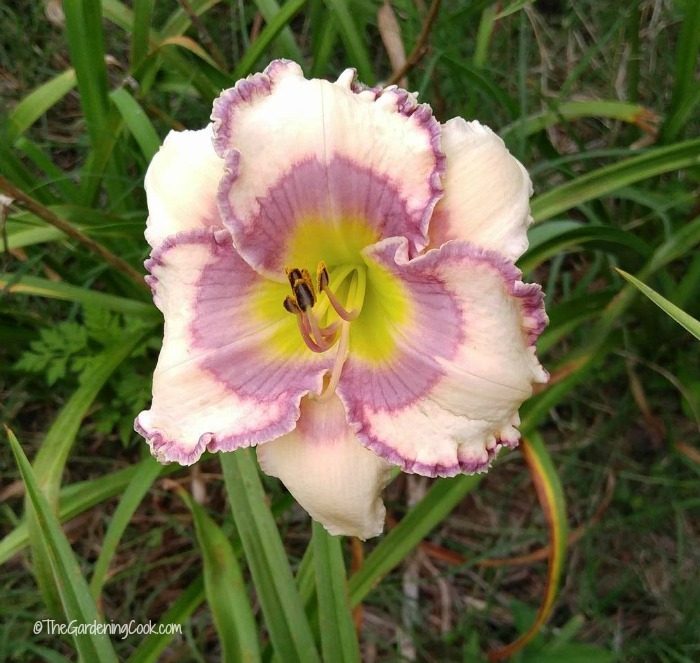 The very first daylily that I tried to grow was this variety. I have huge clumps of it in my garden now. 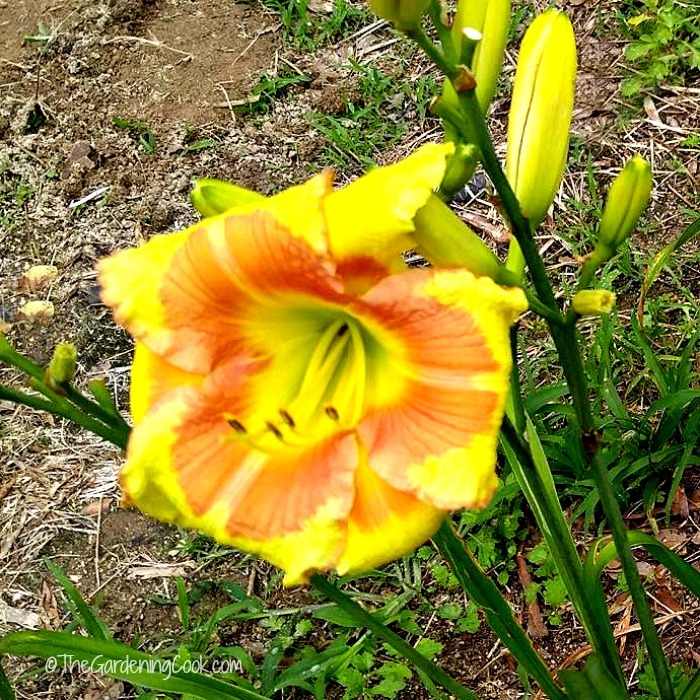 This simple flower added so much to my garden that I went on a hunt for more daylilies. I was not happy to have just a single color in my flower. I wanted MORE! 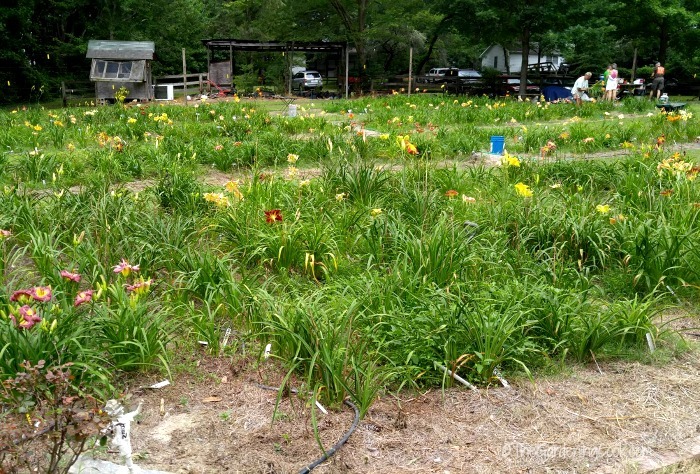 I spent a day trip recently visiting Daylilies of North Carolina in my quest for new varieties. They have a yearly Blooms and Ale Festival with hot dogs, craft beer and tons of daylilies in bloom. 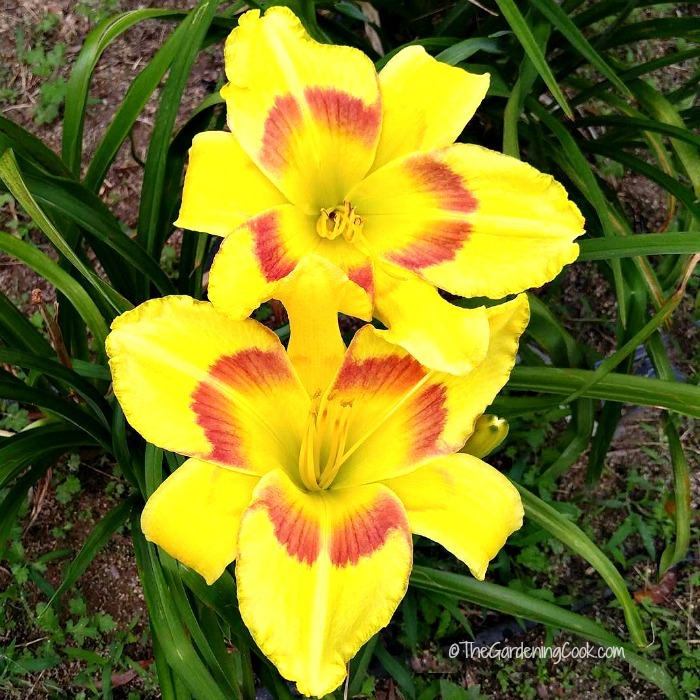 It was a match made in day lily heaven! I got to wander around the daylily field, and take photos and chat with the owner. It was a fun outing. 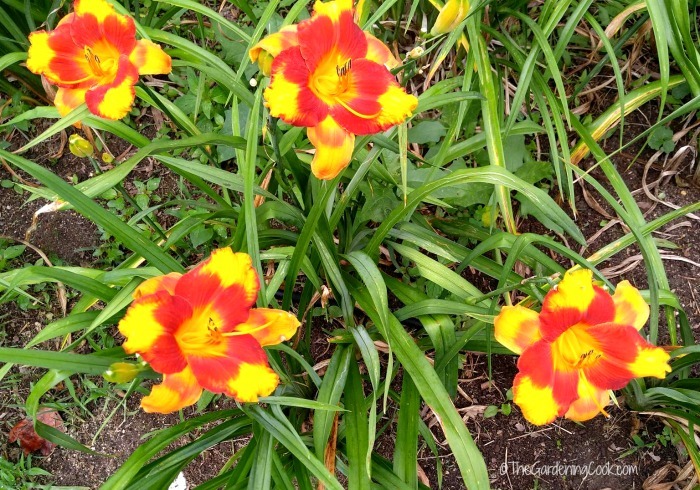 I got a chance to see so many varieties of daylilies that I had not heard of before. It was a fun afternoon, and my husband and I came back with bags of new varieties to try in our garden. This amazing beauty is called Walk on the Beach. It flowers early in the season and has very large and fragrant 4″ blooms. When it is done flowering it will send up 2 or even 3 more sets of scapes to give a long, long flowering season. The flower is slightly fringed and has a light creamy tan base with a purple band and yellow and purple center. It is easy to grow and multiplies well in its second year. With a name like Thoroughly Modern Milly, you know that this variety is going to be something special! Thoroughly Modern Milly is a fabulous perennial grows to a height of 30″ and has a 6 1/2″ bloom. It re-blooms to give additional color later in the summer. The flower is a real delight in the garden. King George daylily is a royal beauty, for sure! This spectacular variety has a bloom that is 7″ in size. That is the largest one in my garden, so far. It blooms in the mid season and has a scape height of 30 inches. The color is bright yellow with a red scalloped eyezone above the yellow green throat. 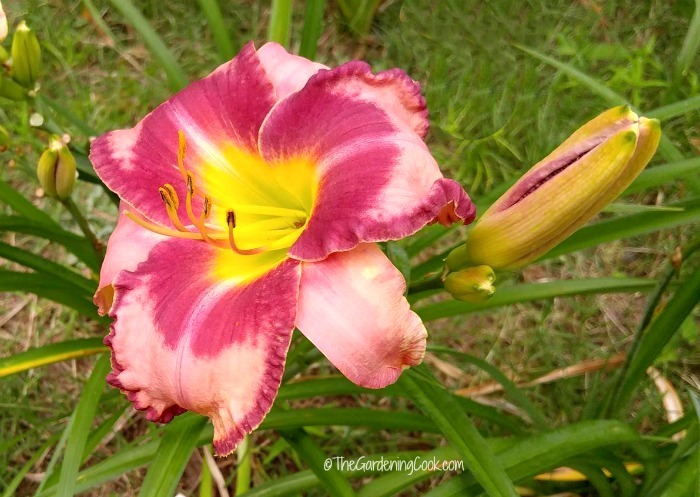 This one is perhaps my top pick in my favorite daylilies list. I just love the size and color of the bloom! Up Mill Creek is a very pretty re-bloomer with a bright yellow base and a very wide orange eyezone. It has a green yellow throat and slightly scalloped, curled edge. The bloom is 6″ in size and it has four way branching. The bud count can reach 26-30. This beauty blooms in the mid season. With the Summer Olympics soon to be airing, this gorgeous Rio Olympiad feels right at home! It is a mid to late season bloomer and it also re-blooms. It has a 6 1/2 – 7″ flower and is very fragrant with semi-evergreen foliage. Pale peach pink base with a bright yellow throat and deep burgundy stamens. 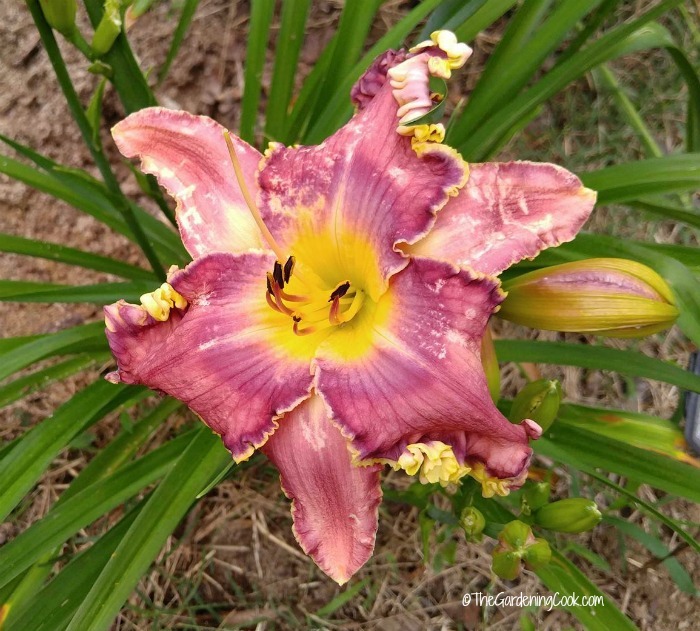 It is easy to see where the name for this Carolina Octopus daylily comes from! The petals of the flower do look like octopus arms don’t they? This beauty starts flowering in the early season. It has HUGE 10″ flowers that sit on 28″ scapes. It is a brilliant red color with a chartreuse yellow green throat. Primal Scream daylily is a star in the garden. It’s bright orange color just screams “look at me!” in the garden. 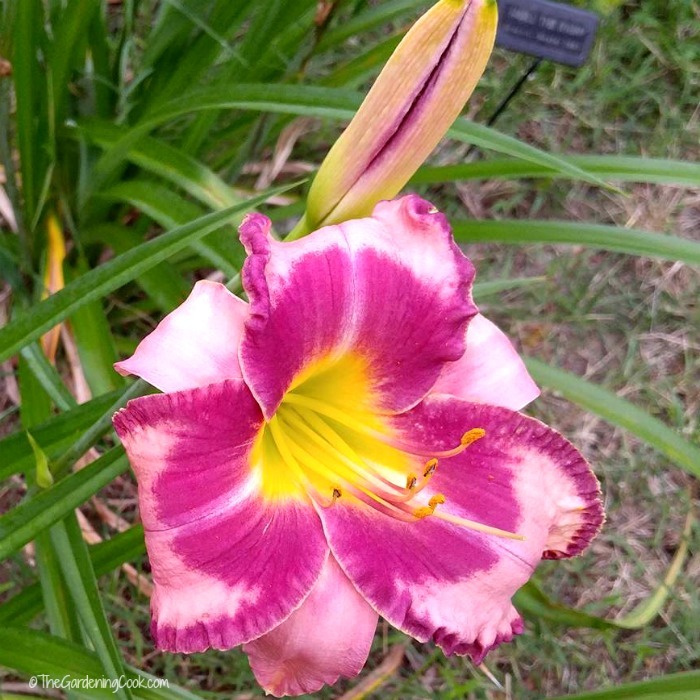 This vibrant colored daylily has blooms that attract the butterflies. It forms a clump about 3 feet in size. 34 inch scapes and 7.5 inch flowers. Hardy in zones 3-9. This daylily blooms in mid to late season. Bright orange color with deep burgundy stamens. Smell the rain has a very unusual color combination. It has bright pink and rose petals with a bright yellow throat and stamens. 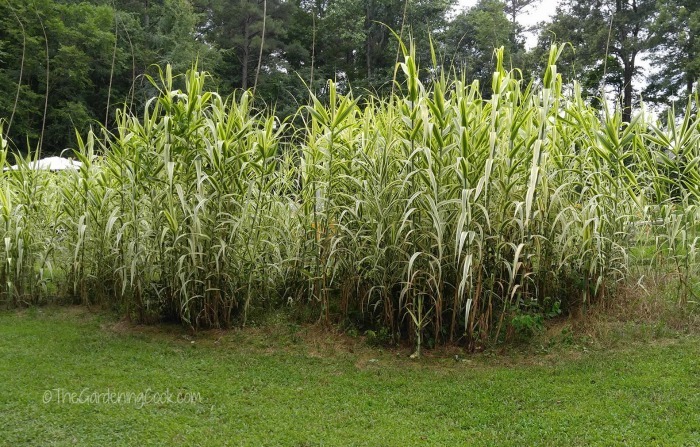 Slow to naturalize and slow to produce. A real show stopper in the garden and worth the time to wait for it to produce. This photo shows just how large the buds get. Very big flowers! Skullduggery boasts a bright yellow color base with a bright red eyezone. The throat is yellow with deep claret stamens. It has a slightly scalloped petal with slight darker edging on the middle of the petal. It is fragrant and has 30 inch scapes and 6.5 inch flowers. It re-blooms and has semi evergreen foliage. This one blooms in the mid season. The minimum cold zone is 4a. 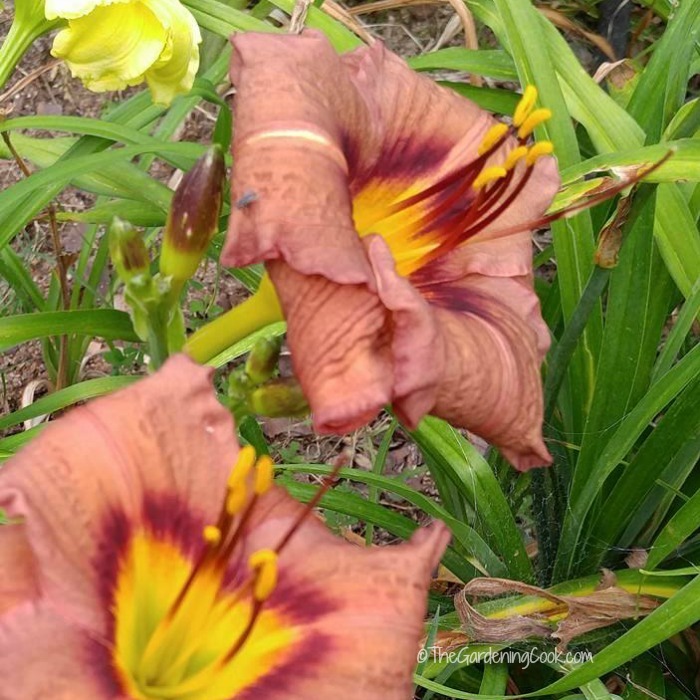 Old Termite is another unusually colored daylily. This variety has a rusty brown base color with a bright pink eyezone and yellow throat. The stamens are yellow on deep pink stems. It has 28 inch scapes and 4.5 inch blooms. This beauty blooms in early mid season. It is very distinctive. it boasts a bud count of 10-15. Cold hardy to zone 4a. Very showy and fragrant. Huge Nourse daylily has 5 1/2 – 6 inch blooms. 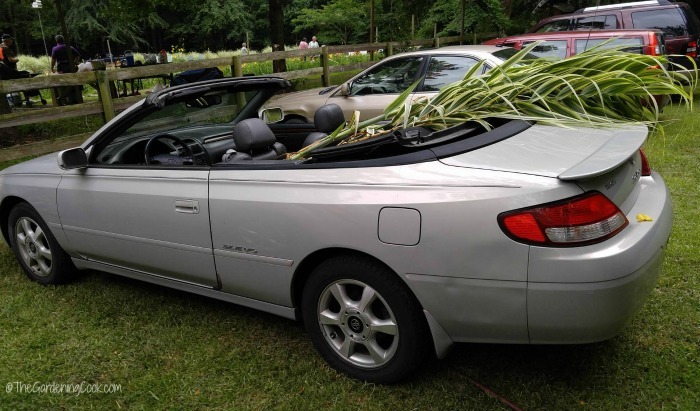 It has semi evergreen foliage and re-blooms. It has an orange base color with yellow in it and a very large red eye zone and orange yellow center. Yellow stems with black stamens almost make it feel electrical! The edges are slightly scalloped and red edged. It grows to about 24 inches tall. Very long extended blooming season for great color all summer. This variety sets pods very easily, even in hot summers. A real treat in the garden! Earth Wind and Fire has huge delicate colored blooms. The flowers are 7 inches on 34 inch scapes. It re-blooms and has a bud count of 10-15. Pretty burgundy pink color with a yellow throat and stamens. Cold hardy to zone 4a. The petals have a spidery shape. Great looking and a delight in the garden. 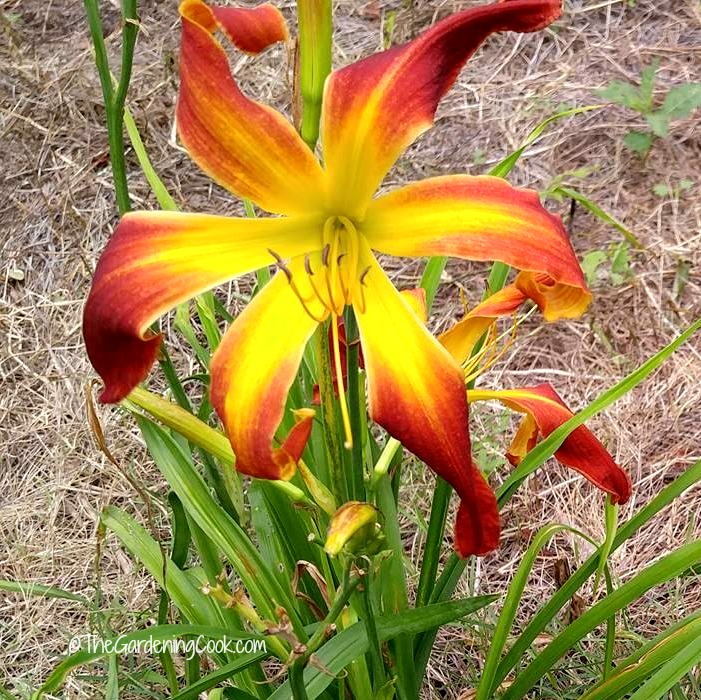 See my tips for growing daylily earth wind and fire. It wasn’t just my favorite daylilies that made the trip home with us. As we were getting ready to leave the nursery, my husband fell in love with this stand of variegated bamboo. It was about 10 feet tall and thick as could be. Since we have a yard next door that needs hiding, we thought it would be perfect to start growing there and also bought some of this too. But now to get it home??? Well…where there is a will, there is a way! Luckily we have had quite heavy rain here in Raleigh almost daily since I bought the plants. They are all doing beautifully. Thank you Mother Nature for giving my favorite daylilies a helping hand! These photos show just a few of my favorite daylilies. Be sure to check out my daylily photo gallery for more varieties. 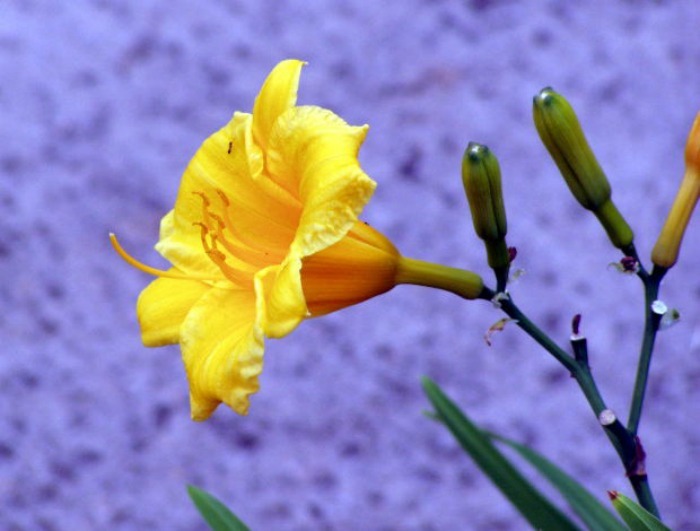 Are you interested in finding out more about daylilies? 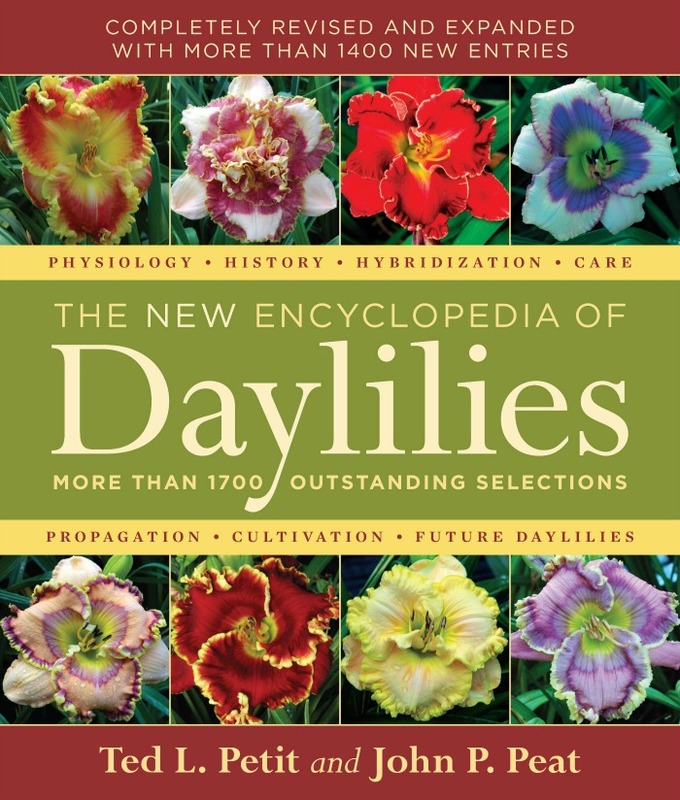 The New Encyclopedia of Daylilies has listings of more than 1700 selections. It is a must read for all gardeners who are interested in growing this wonderful perennial. 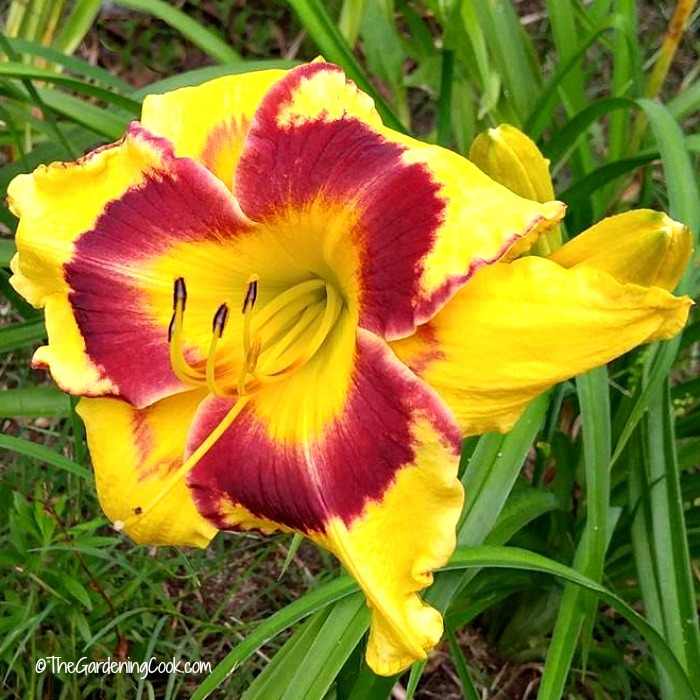 I would love to see photos of some of your favorite daylilies as well as the names of them. Please share them in the comments below. 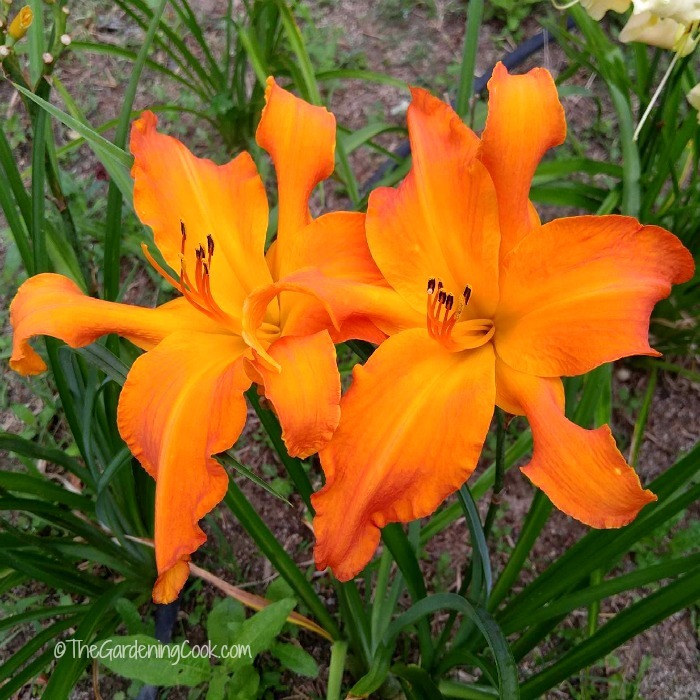 Be sure to visit my Pinterest flower board for gardening info on lilies and other perennials. 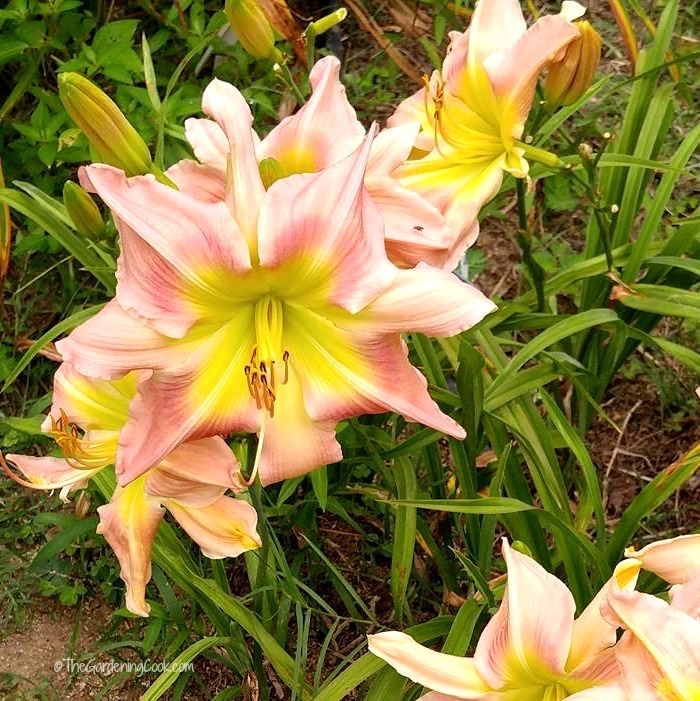 Have you had any experience with Asiatic lillies? I bought 3 pots this year, two of which were blooming. The third one never bloomed and the 2 that were blooming have not bloomed again. I have read some articles on them and it seems they are early season bloomers. I live in Jackson, MS and it has been hot since mid-May and we had a good bit of rain in June. Should I take them out of their pots and put them in the ground now, wait until fall, or leave them in the pots? Hi Paula. Thanks for the question. Yes, I also grow both Asiatic and Orientals, as well as Canna Lilies and my daylilies. My experience has the Asiatic lilies blooming before the Orientals. I usually get Asiatics early, followed by daylilies (which often re-bloom later, then Orientals and finally the Cannas. Normally lilies are planted Fall and spring, but those in containers can be added to the garden in summer as long as the watering is kept up while they establish themselves. I forgot to ask how deep they should be planted.